We provide a minimum 5 year guarantee on our workmanship, in writing! 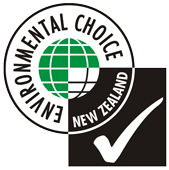 Depending on the substrate and coatings you choose, we will offer warranties up to 10 years. In some cases specialist coatings can be guaranteed to 15 years. 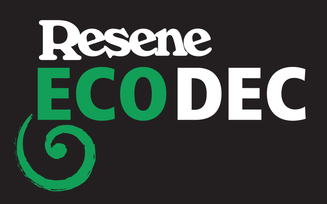 12 - 15 year Warranties are also available. 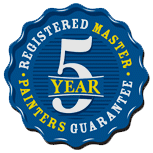 From July 2016, Master Painters Services is offering homeowners a written five-year workmanship guarantee when they hire a Master Painter and choose to use one of the Approved Product Lines. Simply ask your contractor to complete the Guarantee Application and forward it to Master Painters Services for acceptance prior to commencement of any work. Under the guarantee, Master Painters Services will ensure that any workmanship defects discovered within five years of completion are remedied up to the value of the lessor of $50,000 incl of GST or the Contract Price. 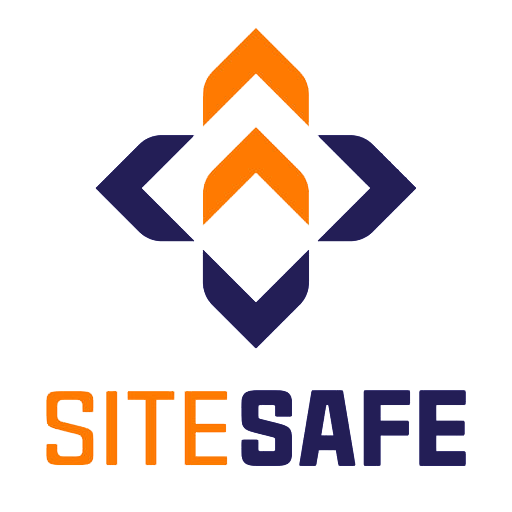 The key point of difference is that, should your contractor cease trading for any reason, the workmanship is still covered by this document. 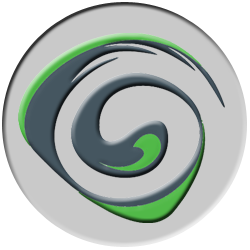 Global Coating Services guarantee our workmanship for five (5) years from practical completion. 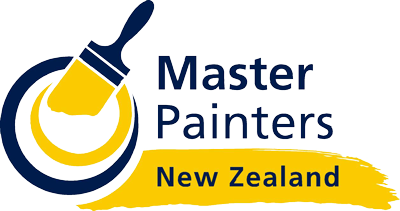 Alternatively, your painting qualifies for the Master Painters New Zealand backed five-year workmanship guarantee. This guarantee is only available from registered Master Painters. Terms and Conditions apply. 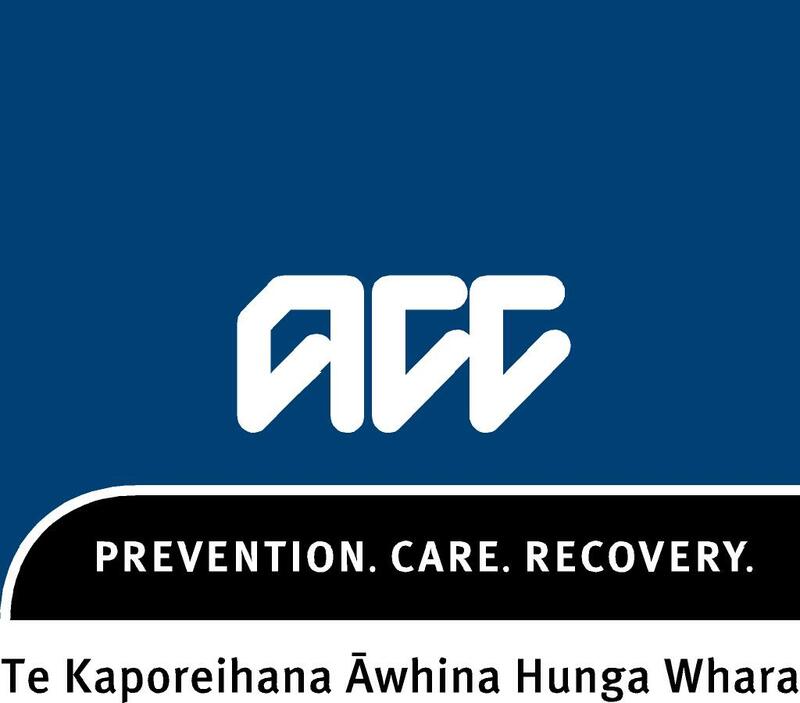 More information can be found here or please contact us directly.